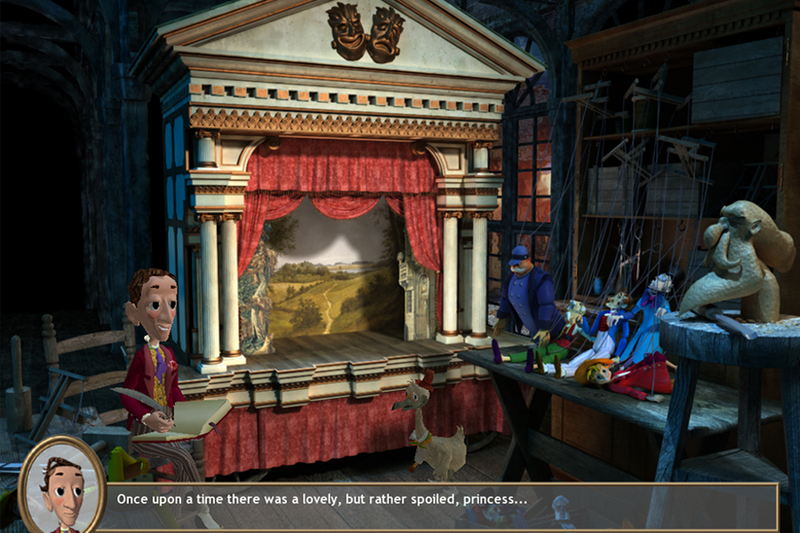 We are developing HCA – The Princess and the Tinderbox in a close collaboration with our coproduction partner Kongo Interactive. 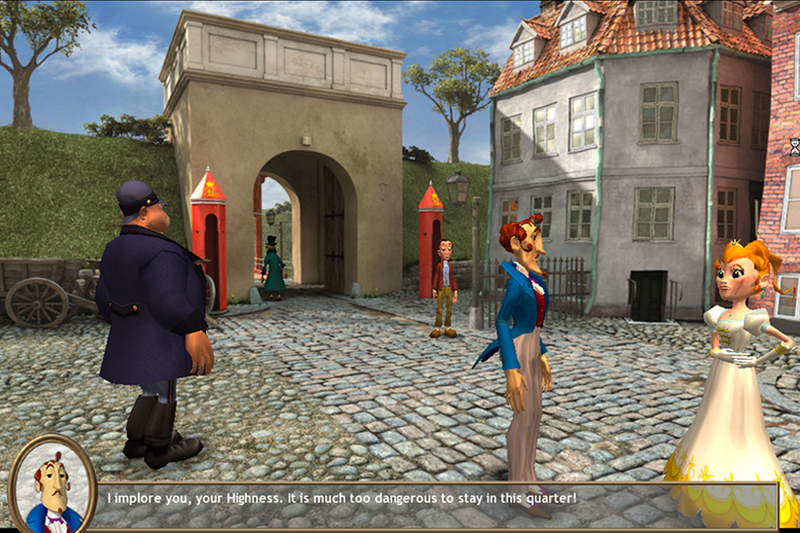 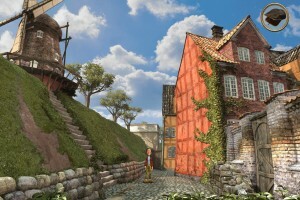 The game is based on the adventurous life of a young Hans Christian Andersen and is a combination of a traditional quest based adventure, action mini-games and a simulation of people living in the historic city of Copenhagen. 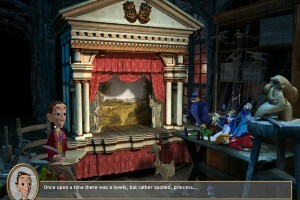 HCA – The Princess and the Tinderbox is expected to launch Q1 2017.